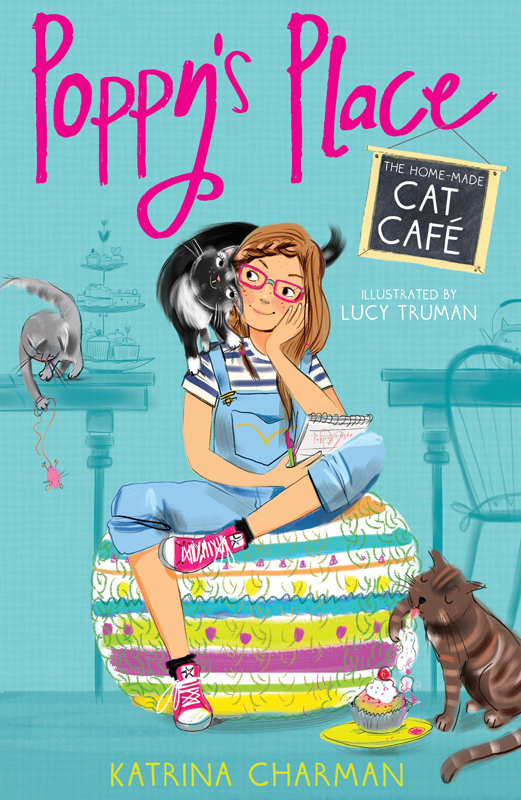 ‘Poppy’s Place - The Home-Made Cat Café’ illustrated by Lucy Truman hits the shelves this week. 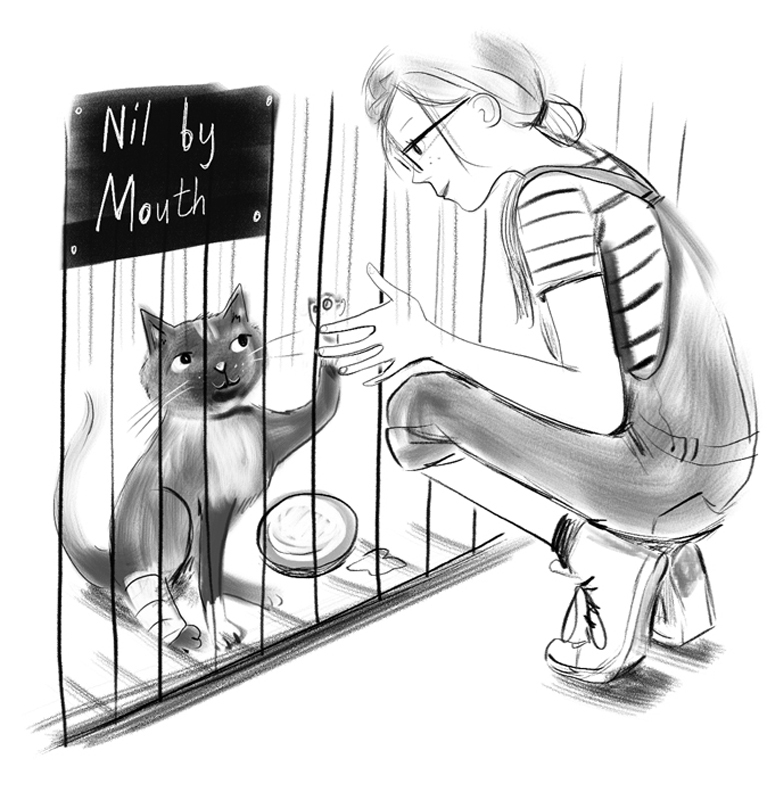 Lucy created the cover and inside illustrations for this charming story written by Katrina Charman and published by Stripes. 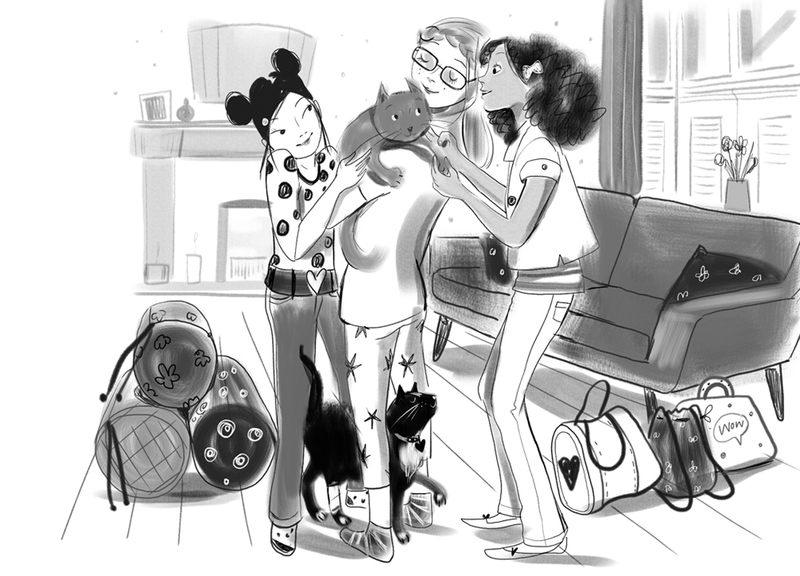 We love Lucy’s fabulous illustrations of 11 year old Isla and her much loved cat Poppy. To see more of Lucy’s work, click here. Lucy Truman is represented by Kids Corner. Published on 8 March 2016.